In April of 1993, North Carolina beat Michigan to win the NCAA National Basketball Championship; “Jurassic Park” ushered in a new age of computer animation in movies; construction began on the Rock and Roll Hall of Fame in Cleveland, Ohio; the planet Uranus caught and passed Neptune in their parallel orbits of the sun (an event that takes place only once every 171 years); and the stage musical “Tommy” opened on Broadway in New York. 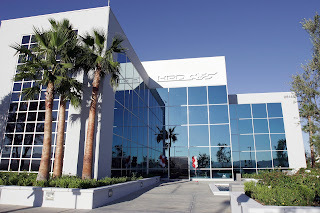 Meanwhile on April 1, 1993, in a new industrial park situated at the northern tip of suburban Los Angeles, Honda Performance Development opened its doors – with just Robert Clarke, the newly-appointed General Manager for HPD, and a trio of executives from Honda R&D in Japan overseeing construction of the North American motorsports arm of American Honda, inside in an empty, cavernous 43,500-square foot building. 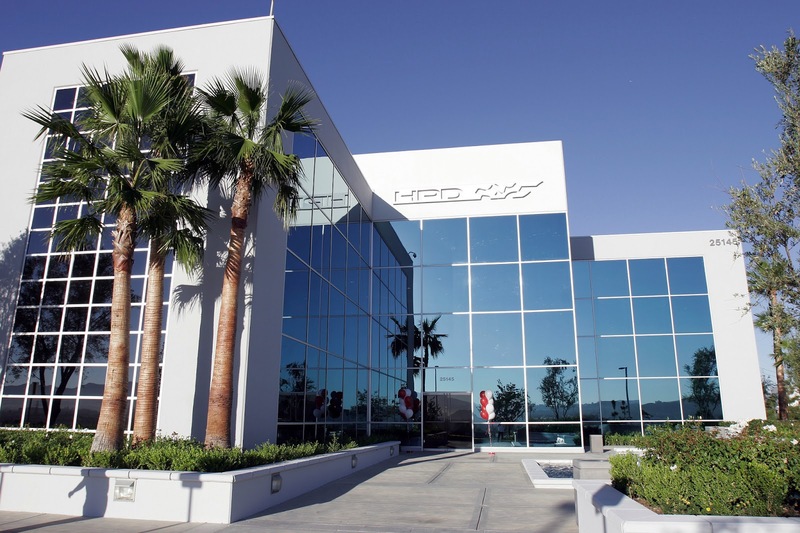 Eventually, that huge building would be filled with work stations, an engine assembly area, machine tools, engine dynamometers, and as many as 100 associates preparing engines for Honda-powered teams taking part in Championship Auto Racing Teams (CART) IndyCar World Series. 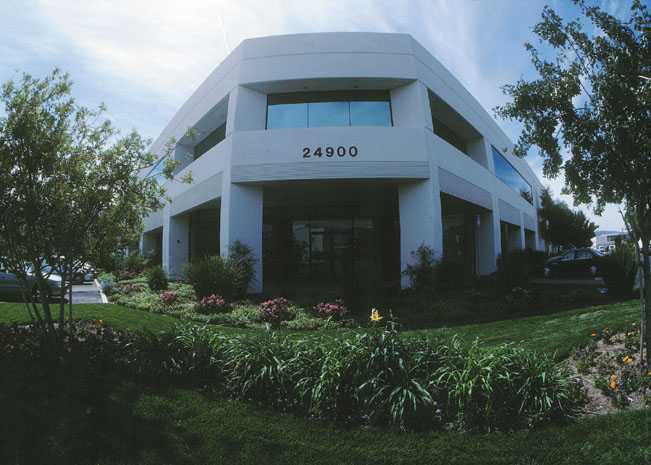 Later, HPD would even outgrow its original location and move to a massive 123,000 square-foot facility just a mile to the south. 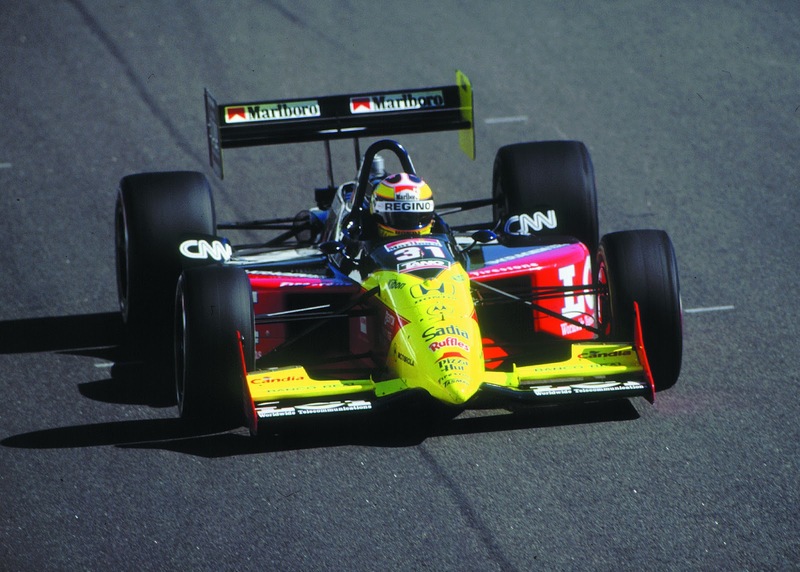 The company would continue to grow and expand beyond IndyCar and the Indianapolis 500, undertaking racing programs in such pinnacle racing series as the World Endurance Championship and American Le Mans Series – while simultaneously extending its participation to the lower rungs of the motorsports ladder, such as entry-level karting and Quarter Midget competition. Along the way, races and championships were won; and lessons were learned through both failure and success; as HPD and its associates continue striving to position Honda as a manufacturer that can compete and excel at all levels of North American motorsport, by supplying superior product and outstanding customer support. 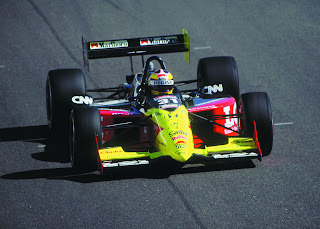 Today, HPD celebrates 20 years of on-track achievements and innovation. 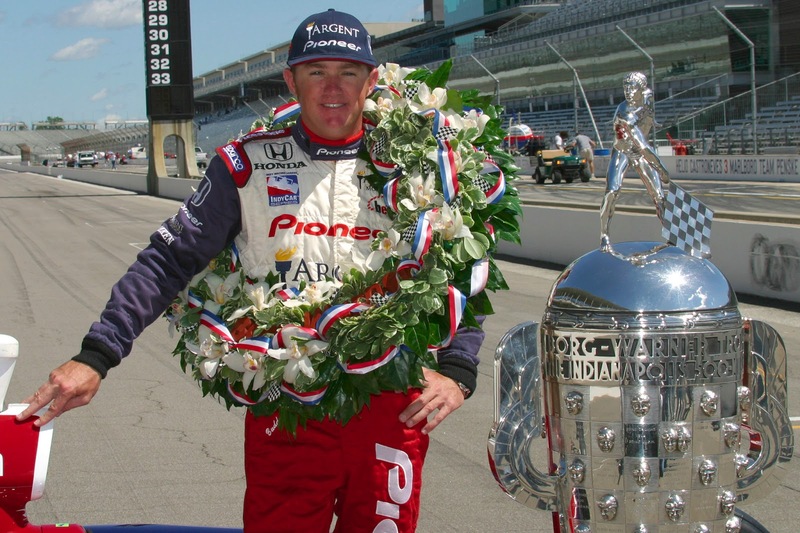 Over the coming weeks, we will mark this occasion with remembrances of the early days at HPD; the evolution of the company from struggling motorsports newcomer to dominant force in CART and IndyCar competition; and its eventual expansion into an all-encompassing auto racing company.